While Kanye West was one of few major rappers who didn't put out a new album this year, his latest album The Life of Pablo has proven to have quite the shelf life, with DMX helping the spotlight return to the project once again. Last year, Swizz Beatz hinted on Instagram that he and DMX had been cooking up some new music together, sharing a post that teased a remix of 'Ye's 2016 anthem, "Real Friends." While the track was never given a proper release, the Internet has somehow got its hands on it, thanks solely to hacker group Music Mafia. During his guest appearance, X goes on to spit, "Hate who I love, blessed with the curse / I was born to die, best of the worst / wings but can't fly, but first things first, I will until I'm stretched in a hearse." 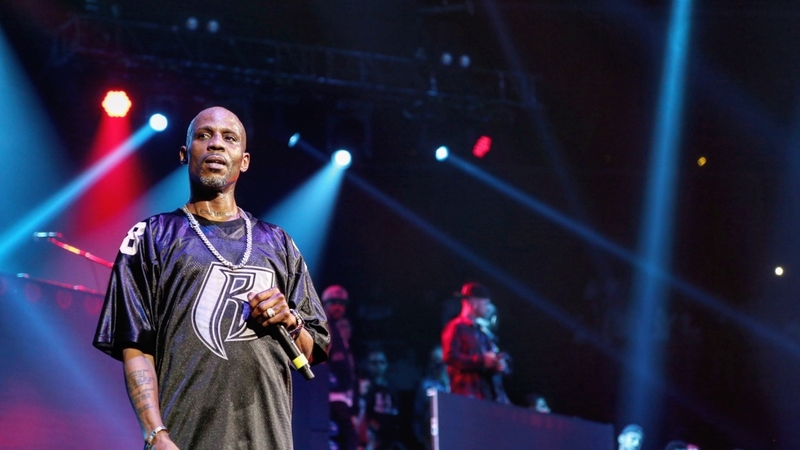 DMX went back to rehab this August and is working on improving his health and overall well-being. Hopefully, this snippet means more new music from DMX is on the way, with fans taking to Twitter to show the veteran MC some love in his absence. You can listen to the track in full via Music Mafia here, and listen to a snippet featuring DMX's verse, below.